From the start, I knew this training was going to be different: more complex than learning sequencing or asana, more personal than exploring yoga philosophy, and more in-depth than demystifying the chakras or layers of the body, mind, and spirit. After receiving a scholarship from my generous, self-empowering sponsor KiraGrace, I attended leadership training with Off the Mat, Into the World (OTM). The training—led by the dynamic trio of leaders, Seane Corn, Suzanne Sterling, and Hala Khouri—was one of the hardest yet most fulfilling trainings I have taken. The five-day intensive took place in the sunny, eco-friendly city of Santa Monica, California. Off the Mat, Into the World leadership training aims to use the tools of yoga to inspire conscious activism and ignite global change. By facilitating personal empowerment and social awareness, along with a week of working on your own shadows and taking a radical, honest look at activism in society, trainees are equipped with first-hand knowledge of how to guide others through self-work. In a greater perspective, we learn how we, as yogis and leaders, can play a role in creating positive waves in the world of activism. This training could not have come at a more pivotal time in my life. Recently divorced and in search of self-love, it was time to shift inward for answers. Never one to stray away from a challenge, I knew this training would shake me to the core. Igniting a fire to deepen my practice, it would crack open a new, untapped layer to my teachings that I would be eager to share with my yoga students. Off the Mat training illuminated where I hold myself back and what fears I allow to take a role in my life. It shined a light on some of the shadows and darker corners of myself that I previously feared. These dark places are my greatest opportunities to grow, as a person and as a leader. I cried—a lot! But recovering from my past addictions and overcoming cancer taught me that you need to feel to heal. When we allow ourselves to feel and to experience whatever traumas have overcome us, we can heal our pain instead of holding it in the body. As a yoga teacher and community leader, it’s important to speak from a place of authenticity in order to empower students from wisdom and experience. The parent may say, “do as I say, not as I do.” But the child is going to learn from the parent’s actions, not just their words. Walking the talk as a yoga teacher is just as important. Upon returning from this training, I faced a dilemma—how to incorporate this learned knowledge into my already established classes. 1. Take baby steps. 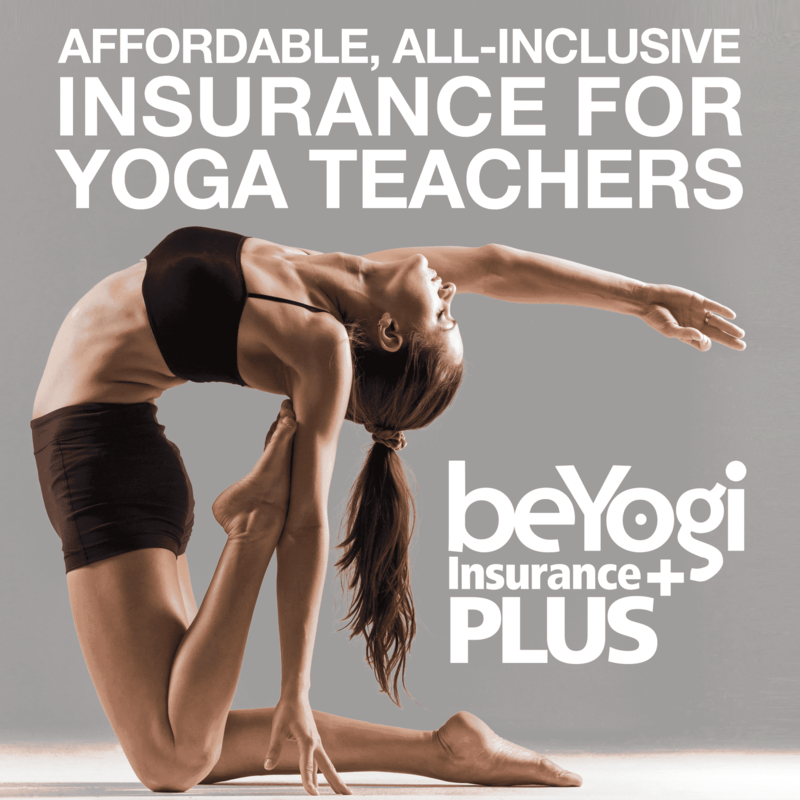 Through your education, you have been gifted with incredible insight to share with the greater yoga community. 2. Create meaningful classes. 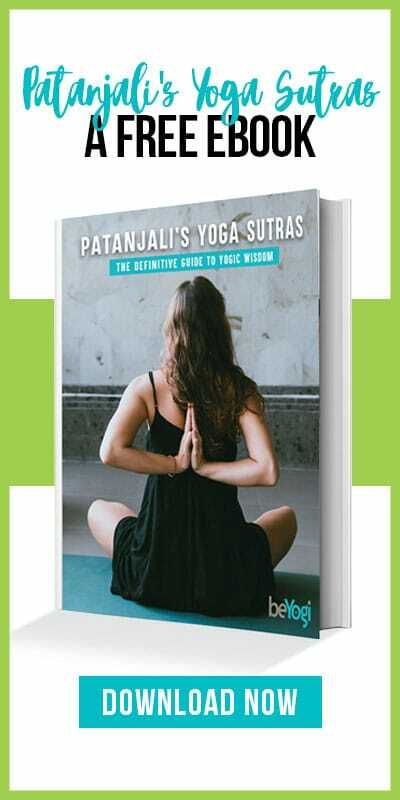 Continue to sprinkle more and more of the teachings into your routines to create meaningful, impactful yoga classes. Asana alone can be healing, but combining asana with powerful, well-structured messaging can help tenfold. 3. Be honest and authentic. When we can be honest with ourselves, looking at our own shadows and monsters under the bed, we have two options—to run from our fears, or to face them as challenges to overcome. Our teaching becomes real. It becomes raw and authentic from a place of learned knowledge. 4. Never stop learning. As yoga teachers, we must commit to being students for life. From experience, we gain compassion, and from compassion, we create a non-judging, ego-less environment that is filled with love, kindness, and understanding. If we put love above all, we can thrive as a single community. That is living yoga off the mat. That is taking your practice and making your contribution to creating more kindness, unity, and peace in the world. Gratitude to my yoga teachers, Seane Corn, Suzanne Sterling, and Hala Khouri, for sharing their time, wisdom, and energy. Gratitude to KiraGrace for the incredible opportunity to attend such a life-changing training. And gratitude to my fellow attendees for holding such grounded, open-hearted space for us to share, to learn, and to grow.